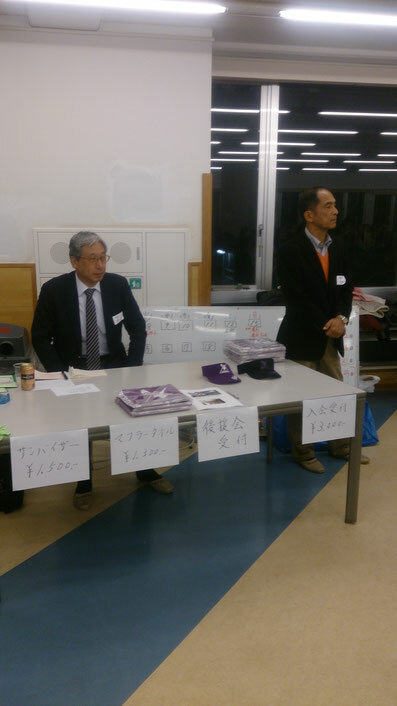 Under the initiative of Mr. Sato, President and Mr. Shibata, Office of the Supporter`s Association graduated from Tokyo High School in 1977, our Association consists of 147 members who cheer for the Tokyo High School Rugby Football Club such as the parents of its alumnus, the neighbors of Tokyo High School and etc. 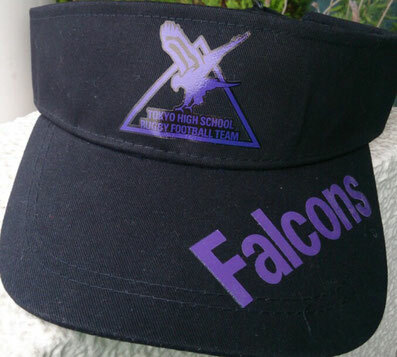 We are always welcome to accept the apply from anyone who wishes to cheer for Tokyo High School RFC. 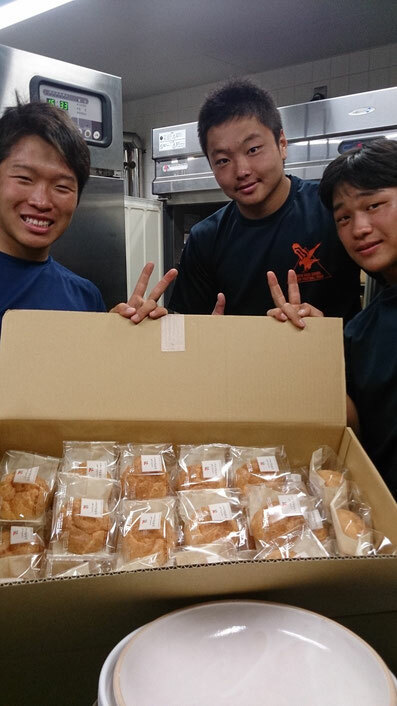 For further evolution of Tokyo High School Rugby Football Club, our Association is contributing to its RFC by assisting their training camps, cheering for their official games and High School National Rugby Football Championship with the benefit from the sales of our products (i.e. 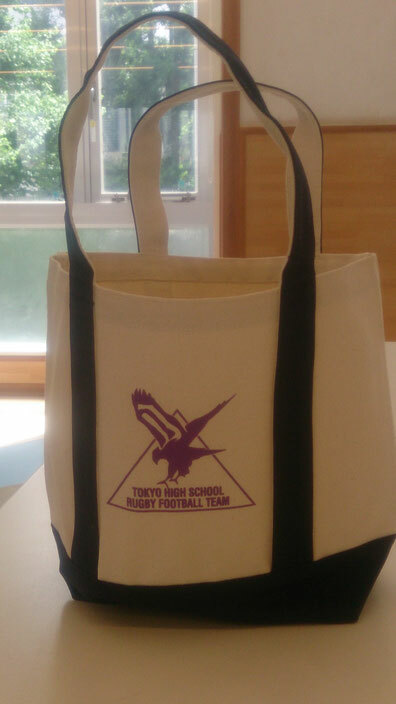 Tote Bag, Sun Visor and Towel with Tokyo High School RFC logo). 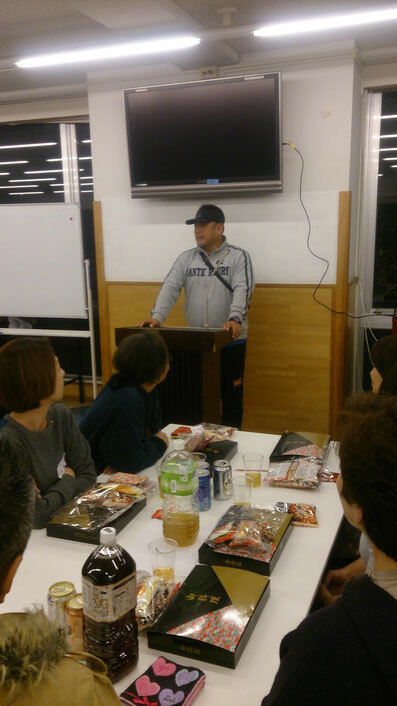 The parents of its alumnus who are sophomore in university take lead role to hold the year-end party beyond the grade of the High School every year inviting Mr. Mori, Manager of Tokyo High School RFC and its coaches. On July 16th, the supporter`s association donated two units of misters which help prevent the players from the heatstroke at the summer training camps scheduled in August. 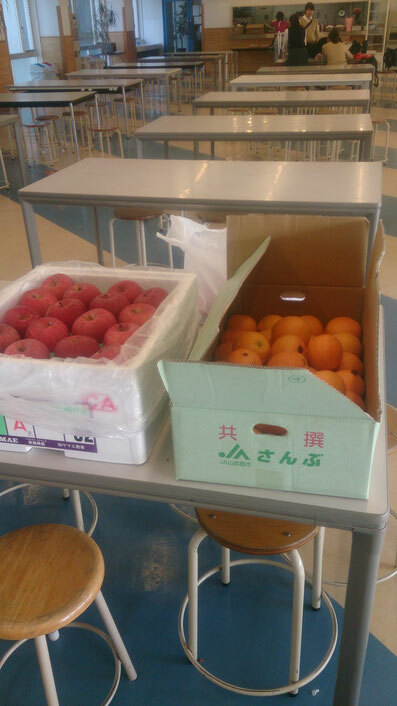 On August 16th, our association donated and delivered the cool beverages during Sugadaira training camp. 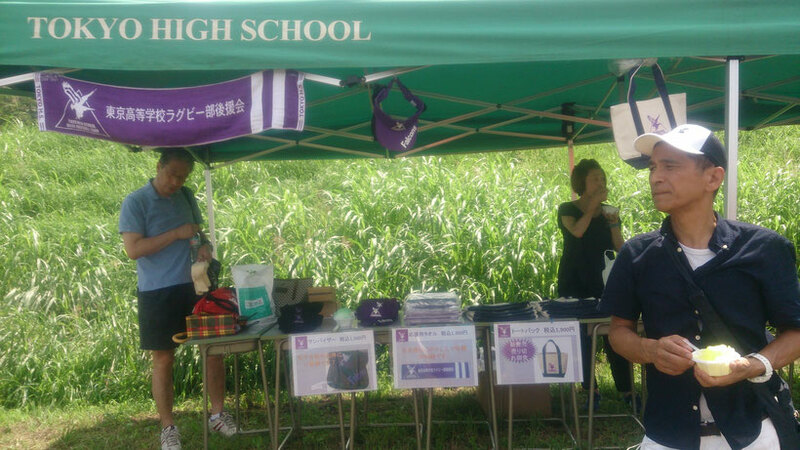 With the cooperation from the parents of the current members of Tokyo High School RFC, our products (Sun Visor, Towel and Tote B.Bag) are sold for everyone at the stadium to be hold the official games. Our Supporter`s Association really appreciates your thoughtful assistance within your affordable extent. For more details, please send your messages to our e-mail contact. 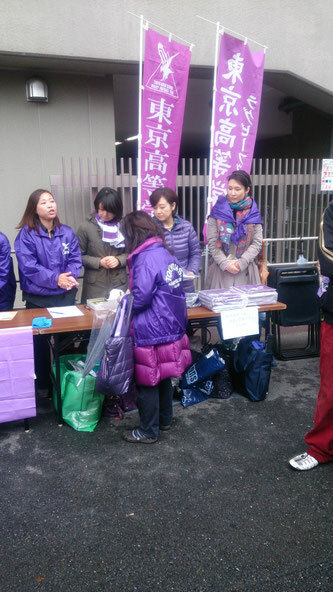 Copyright (c) Tokyo H.S Rugby all rights reserved.